foley and sonic textures that make your movie stand out. We design soundscapes that are unusual and creative to help tell your story. An airplane flyby, automatic guns, explosions or aliens. You name it, we make it – and designing a sonic atmosphere for worlds that don’t exist (video games, fantasy films) is our special passion. Field audio and live dialogue captured on set is important, but modern movies have a dynamic soundtrack only an experienced post-production supervisor can deliver. Soundgram has that experience. 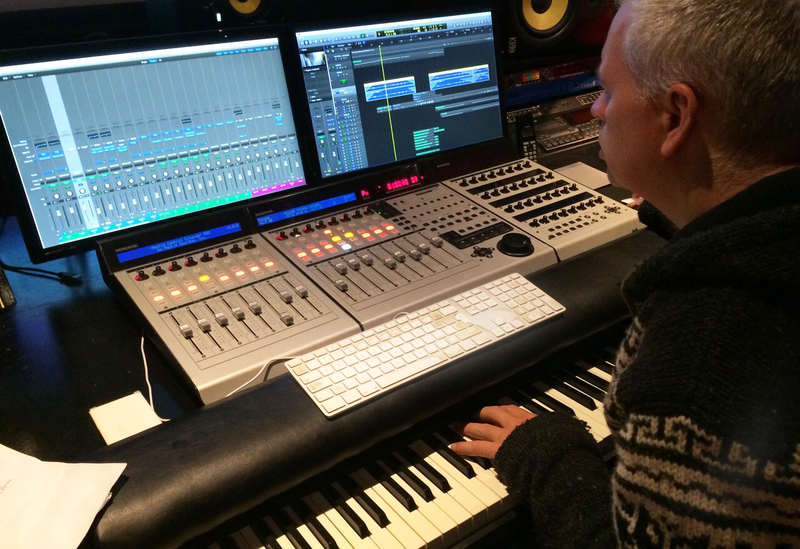 We would love to talk about your project – Send us an email now and arrange a meet and greet at our re-recording studio!